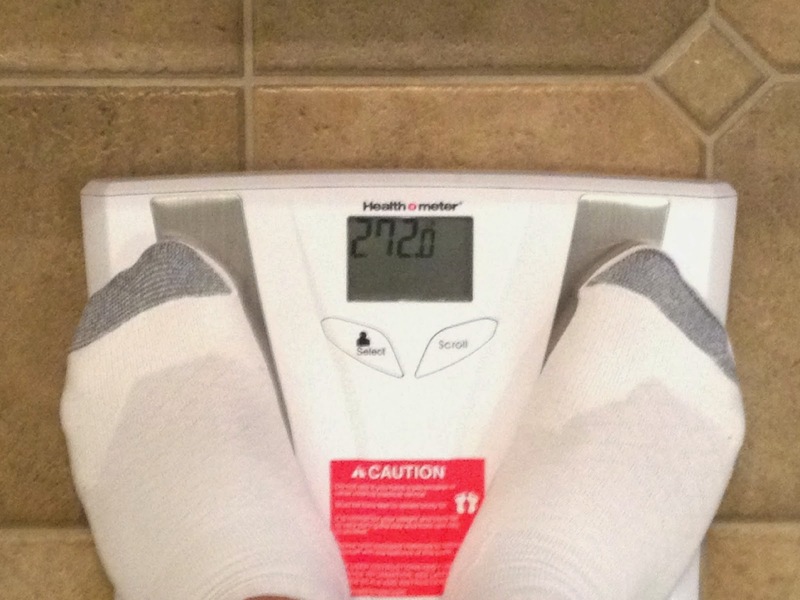 This is what my scale read on April 1st, 2014. I wonder how Soylent is going to change this number? You should get your fat ammount measured in your body and compare that, perhaps even get a full blood analys and compare it after a week/month etc.